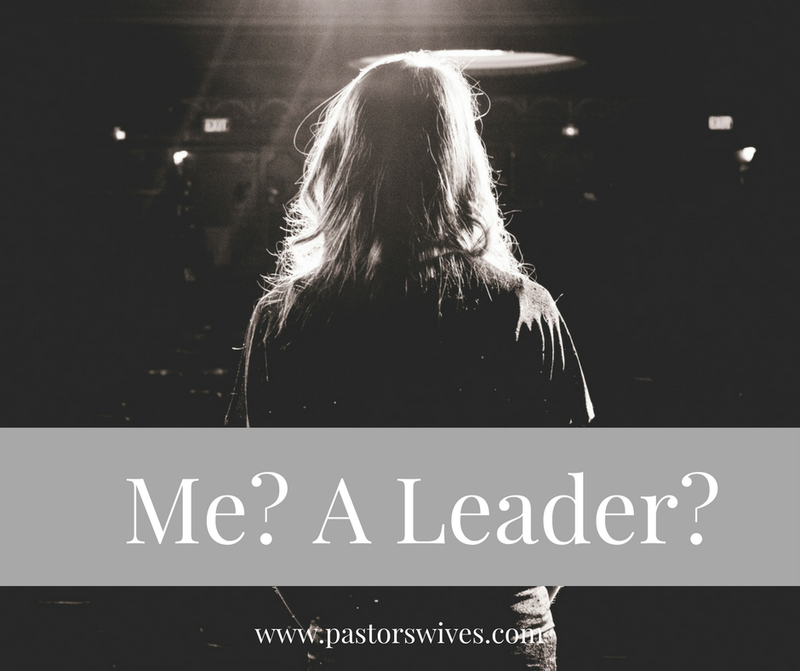 I’ve been wrestling with God about being a leader. This has been going on for a few years now. I’ve been in full-time ministry alongside my husband for almost twenty-five years, so one might think I’d be used to being a leader by now. But I’m not a leader by nature. I’d rather be invisible in my world than be noticed, yet the spotlight seems to be attracted to the pastor and his wife. My problem arises when I look at the people I’m supposed to be leading. People who’ve been in the church longer than I’ve been alive, yet are still feeding on the milk and toddling along with baby steps. I get frustrated with the lack of spiritually mature Christians. I’ve long believed that we who call ourselves Christians are all called to the same standard: Love God. Love people. We should all be doing this—not just those of us in ministry positions. Then God reminded me of the leaders in the Bible, particularly Moses, who led people in circles for decades because they couldn’t get it right. A few laws and they broke them all. They let their wickedness keep them from experiencing the Promised Land. How many times do we see members of our congregations doing the same? They wander and fall, apologize to God, and then creep back into the same behavior patterns instead of allowing God to change them and move them into the Promised Land He has waiting for them. It saddens me—and honestly can halt me—when I see people unable to move forward because of their own stubborn will. I feel you, Moses, I really do. We have seen it all. Sometimes I feel the same way. I know once we turn our backs the sheep are going to wander all over the field and get in trouble with one another or get injured. Where does our responsibility lie? A friend recently shared with me her heartache over the lifestyle her adult son is choosing to live. “Where did I go wrong?” she lamented. This son of hers was raised in the church, knows right and wrong, and is choosing to go his own way. I reminded her that his current choice to live apart from the Lord is not a reflection on her. He has made his own decisions just like the people Moses was concerned about. It’s hard to not focus on the things going wrong and the people wandering away when we’re in ministry, but we need to continue to do the work God has called us to do. And that includes being strong leaders. Being a strong leader to me means that I keep my focus on my own relationship with the Lord. I grow in Him daily and do my best to live for Him. I choose to turn my back on the ways of the world and grow closer to Him. I engage in activities that are honorable and live as if He’s the only one I’m trying to please. Life is hard. It’s harder when we focus on the neediness of those around us. Yes, we as leaders are to help them through their messes, but we need to take care of ourselves first. Regular scheduled dates. My husband and I cannot lead without keeping our marriage a top priority. We refuse to be a statistic. Marriage takes work and we choose to make it more important than church work. The church will still be there after we’ve gone, it’s important that we still have us. Take time with people who are not associated with our church. We have to. We need the fellowship of people who aren’t going to chatter about what we ordered for dinner or what made us laugh. We need to be able to just be us without being scrutinized. The older I get the more important this has become. Keeping the Lord first in our lives. This should go without saying, but sometimes we get stuck in busyness and find ourselves slipping away from the one who owns our hearts. Lead with simplicity, humility, and by serving. Have close friends you can trust. 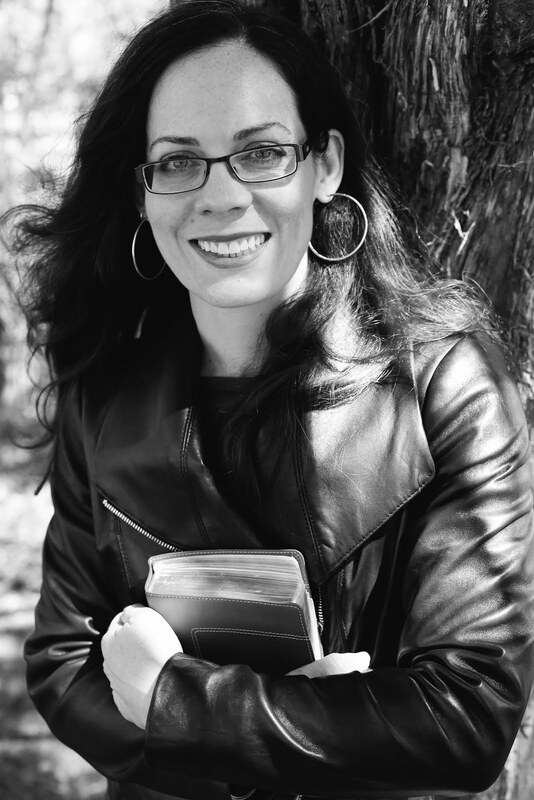 I don’t have friendships—deep friendships—with women in our church. My closest friends are ones I’ve known for decades. These are the ladies I share my heart with. These are the ones I trust with my deepest thoughts, my pain, and my prayer requests. It’s important to have trusted people in your life, and ones who do not attend your church. As a still somewhat gun-shy leader, I’m learning the importance of leadership and how to overlook the disappointment that can come from the flock. Keeping my focus on the Lord has made all the difference. Sheep are going to do what they’re going to do. It’s my job to be the example. Whether they follow or not. I’ve heard it said a husband’s role is to guard the home entrusted to him while a wife’s role is to guard the hearts within that home. While responsibilities and roles in marriage vary widely, I like this image of husband and wife standing at the threshold of their home, arms locked, with him looking outward and her looking inward. Both are fiercely protective of the family God has given them, but they approach it in different ways. King Solomon recognized the importance of protecting our hearts. 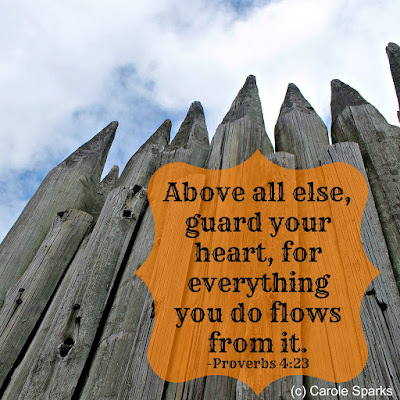 He urged, “Above all else, guard your heart, for everything you do flows from it” (Proverbs 4:23). While we can’t protect another person’s heart in the same way we protect our own, there are things we can do to make it easier for our husbands to guard their hearts. It’s so easy to get distracted. One of the best ways to guard his heart is to make sure he has the mental and emotional—even the physical—space to spend time with the Father. Our husbands need to be “fed” by the Word of God just like everyone else, but it’s easy for vocational ministers to replace their personal quiet times with sermon preparation or other study. It’s also easy for us to think those precious few minutes he spends at home are ours to dictate. After all, curtains need hung, children need disciplined, grass needs mowed, and if he sat down for a cup of coffee with you…well, what could be more important than that? Ladies, let me just say it: Nothing is more important to your marriage or your ministry than your husband’s intimacy with God. As you ask God how to prioritize your husband’s quiet time without interfering in his relationship with God (because we don’t want to nag or play the Holy Spirit in their lives), consider a couple of broad applications. 1. Clear the way for him to grow as God leads him. For years, I got up first and started the coffee pot at our house. That made it easier for my husband to get up for his quiet time. (These days, it’s the opposite!) Anticipate the obstacles he’ll face tomorrow and do what you can to eliminate them. 2. Back out of the way of his personal growth. Be careful your expectations don’t occupy every moment he spends at home. For example, some things on your “honey do” list have been there for months. An extra hour in the morning on his day off isn’t going to make a difference. If I prioritize my husband’s time alone with God, he will find it easier to continuing growing into the man God has created him to be! Question for reflection: How can you clear the way or back out of the way so your husband has a greater opportunity for intimacy with God? 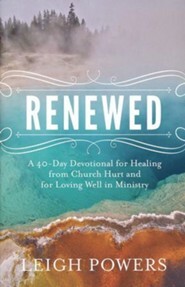 Dr. & Mrs. Howard Taylor, Hudson Taylor’s Spiritual Secret. Hendrickson: Peabody, Massachusetts. 2008 (pg. 201). The bracketed text was originally “missionary,” but the thought applies to all vocational ministers.